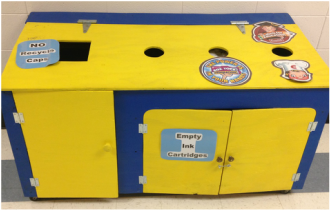 Cash for Trash - Parent Association of Lincoln School, Inc.
Outside of the office you will find our "Collection Center" for Box Tops. 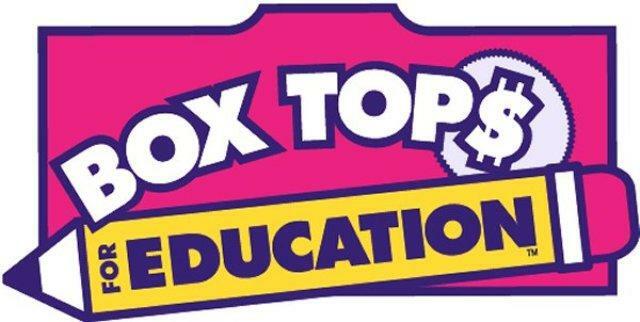 Box Top coupons are available on hundreds of products and each one is worth at least 10 cents for our school. Simply clip Box Tops from participating products and drop them off in the collection center outside the school office.